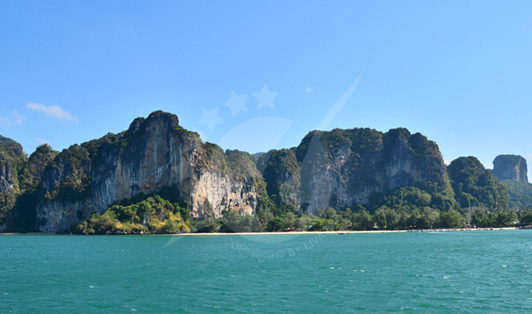 This beautiful resort town is located in Southern Thailand and belongs to the Province of Krabi. 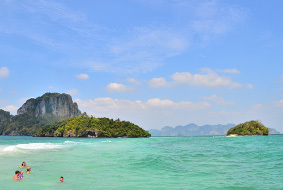 If you’re heading to Koh Phangan, Koh Tao, or Koh Samui the bus will pick you up from your hotel to Krabi Town and then Tapee Pier. If you’re heading to Koh Lipe then the bus will take you straight to Pakbara Pier to get on a ferry to Lipe. If you don’t want to be picked up from your hotel, you’ll find the bus’s collection point in front of Mcdonald’s at Ao Nang beach road.